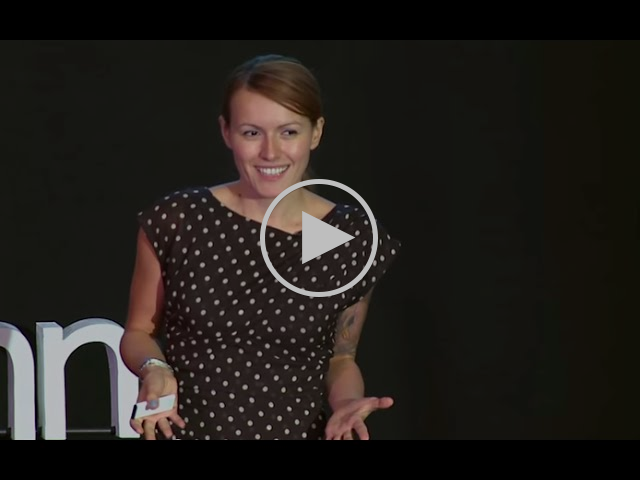 Our Favorite Tedx Talks about Digital Divides, Innovation, and Cultural Complexity. Nick Sinatra: Real Estate Entrepreneur and former White House Political Director under President George W. Bush. Marnie LaVigne: CEO of LaunchNY. 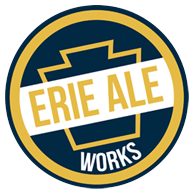 LaunchNY is a venture development organization in Buffalo that invests millions into Buffalo's entrepreneurial ecosystem. Marsha Marsh: A prominent local residential real estate entrepreneur. 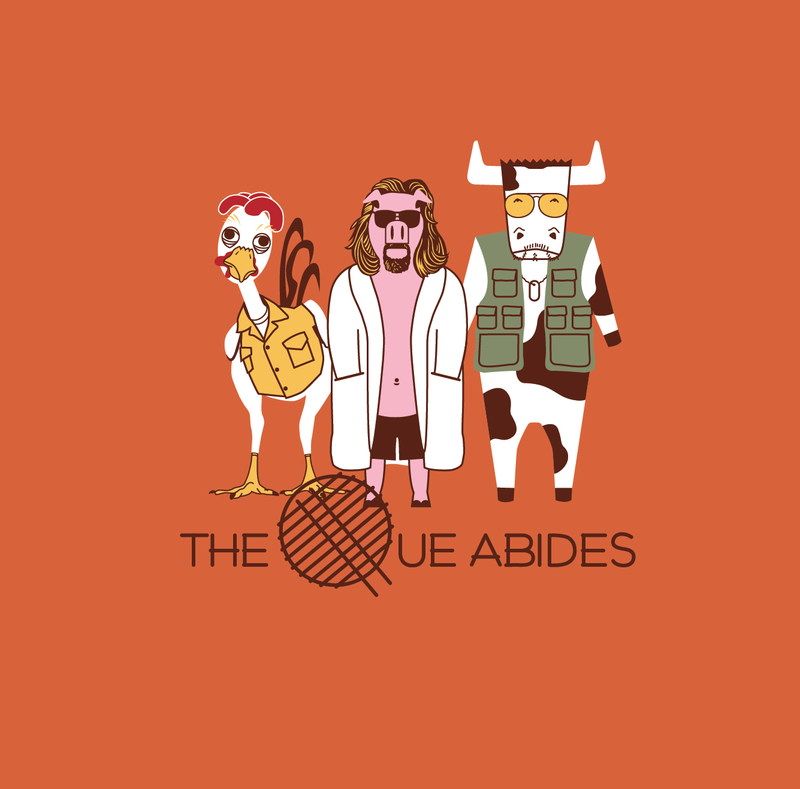 The 'Que Abides: A new, barbeque food truck. The IC has decided to offer vouchers for free Food and Beer to all who attend! Spread the word! 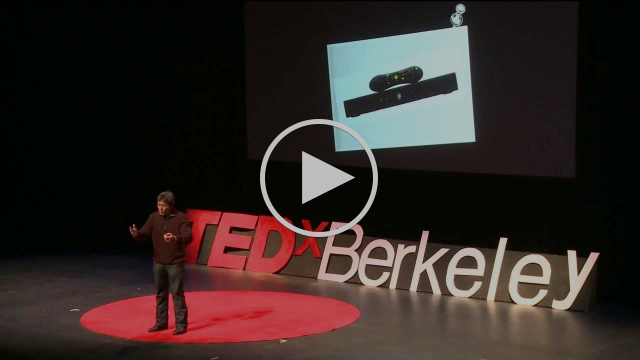 TED stands for Technology, Entertainment, and Design. TED is devoted to spreading ideas and TED "believes passionately in the power of ideas to change attitudes, lives and, ultimately, the world." TED brings together some of the most inspirational thinkers and doers of the world to move and shake curious souls like you!" Tedx is currently accepting applications for speakers. To learn more about the event or to apply as a speaker. 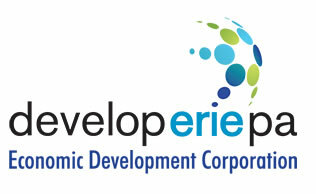 Please visit the following link: http://www.tedxerie.com/. Digital Natives vs. Digital Immigrants. Advertisers, marketers, and employers chase digital natives, who are supposedly fearless in their love and embrace of technology. 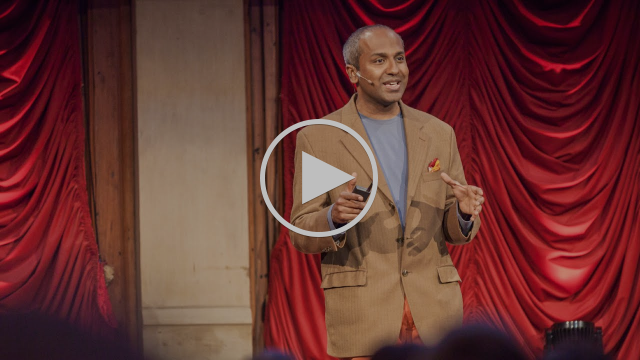 But there’s a group we’re overlooking, says Sree Sreenivasan, and that’s digital immigrants. The Art of Innovation. Guy Kawasaki is a special advisor to the Motorola business unit of Google. He is also the author of APE, What the Plus!, Enchantment, and nine other books. Advertising and Cultural Complexity. Veda is now Head of Strategy at D&A, an independent ad agency. During her career, Veda has developed campaigns for American Express, Porsche, Coca Cola, Puma, Hennessy and Cadillac. The New Rules of Innovation. 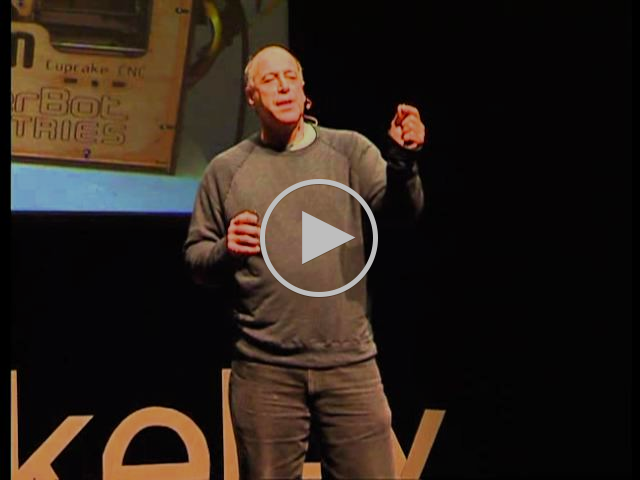 Carl Bass is president and chief executive officer of Autodesk, Inc. Autodesk is the leader in 3D design, engineering and entertainment software. Series: "I have an idea, now what?" 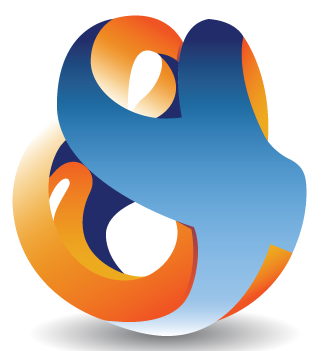 The informational series will feature a number of local leaders serving small businesses and entrepreneurs in the region. It is an opportunity to hear directly from the providers - the types of services they offer and how to get involved.